In the South of Monterchi, to 430 m above sea level, on top of a hill between Umbria and Tuscany, in a privileged nature, stands the steeple of St. Lawrence Martyr in Ricciano, old church that has its roots at the beginning of the second millennium . Open only during the liturgical celebrations, however, must for lovers of nature and worth a visit for the spirituality that the place evokes. 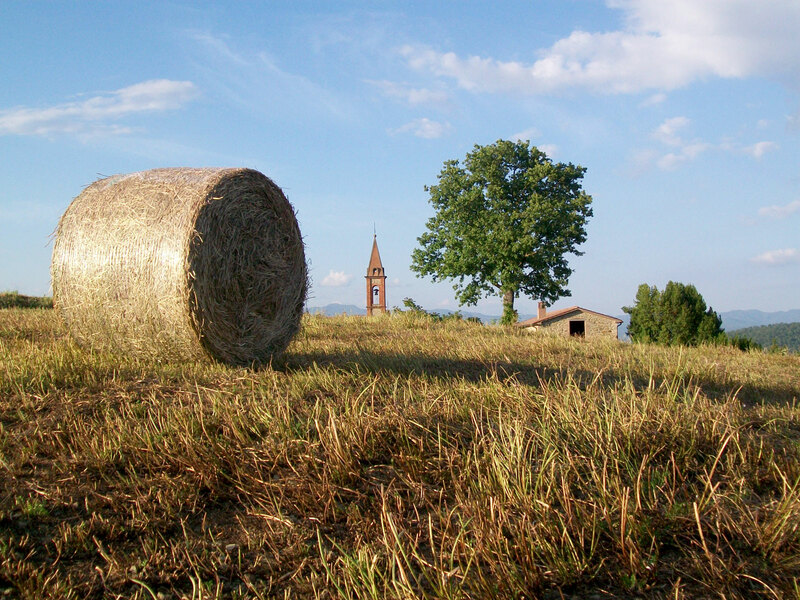 From here you can perceive the strategic location and boundary Monterchi has played over the centuries. If you look towards the Umbria towering pretty neighboring towns of Citerna and the village of Monte Santa Maria Tiberina. 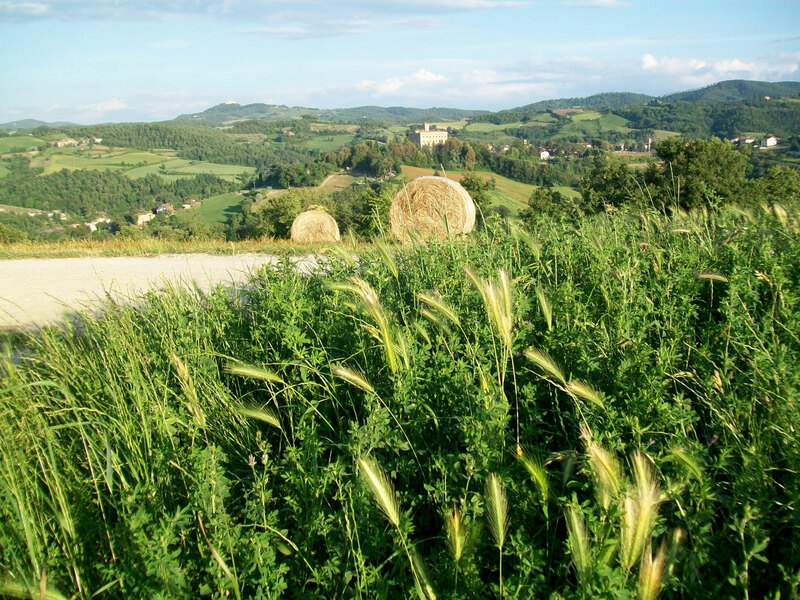 In the Tuscan side you can see the valley of Padonchia, a panoramic view of Monterchi and the valley.